Billy Graham has preached about the cross to millions of people around the world—and now he brings the timeless message of hope and redemption in Jesus Christ to America once more. 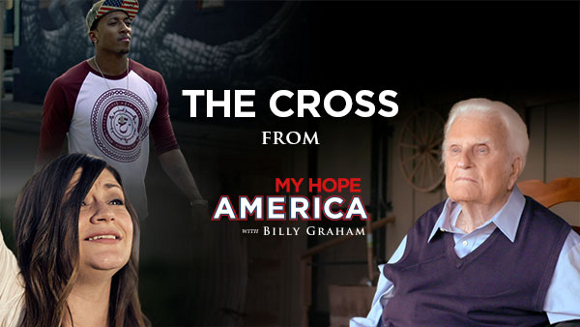 Tune in to the Fox News Channel at 10 p.m. Eastern on Nov. 7 to watch The Cross with Billy Graham. Find more showtimes.